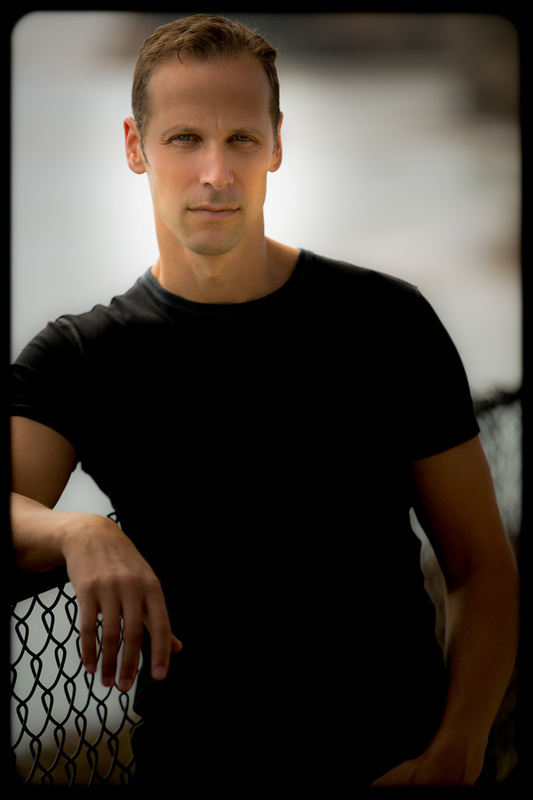 GREGG HURWITZ is the New York Times #1 internationally bestselling author of twenty thrillers including OUT OF THE DARK (January 2019). His novels have won numerous literary awards and have been published in thirty languages. Additionally, he’s written screenplays and television scripts for many of the major studios and networks. Gregg lives with his two Rhodesian ridgebacks in Los Angeles, where he continues to play soccer, frequently injuring himself. Gregg is also the author of two YA novels. Click here for more info!